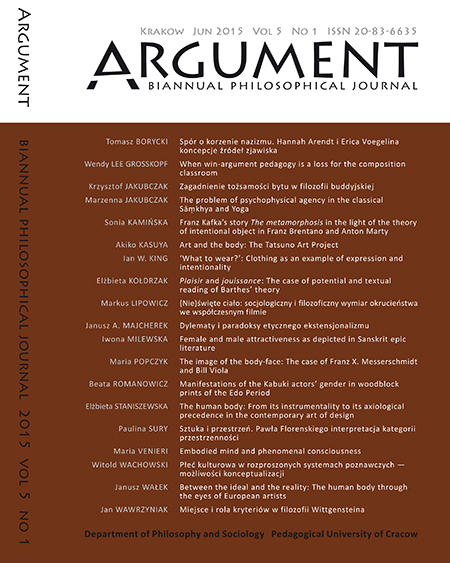 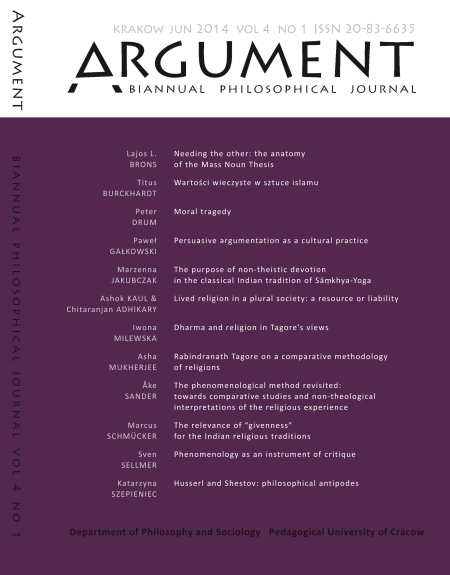 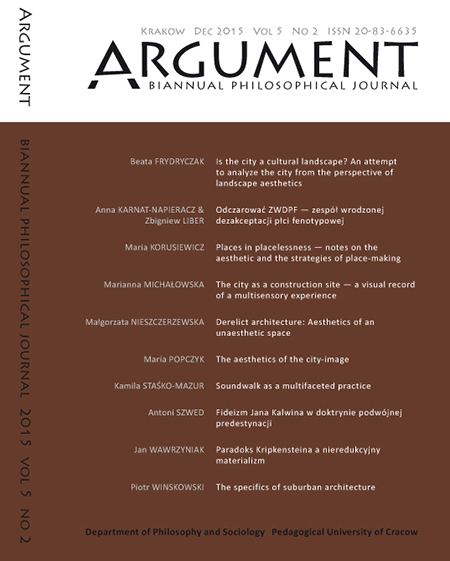 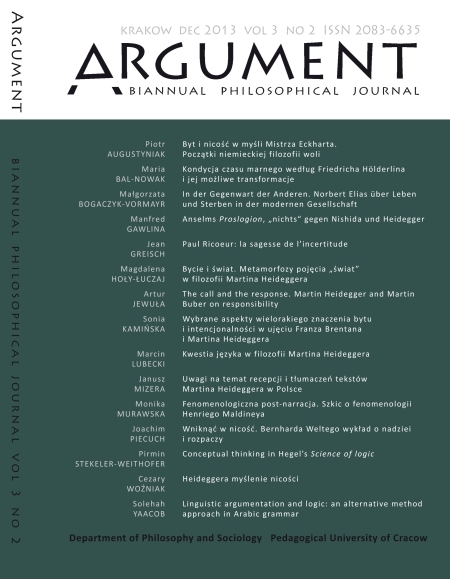 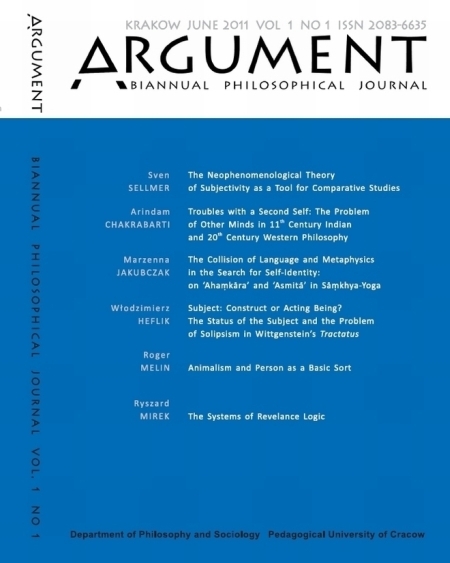 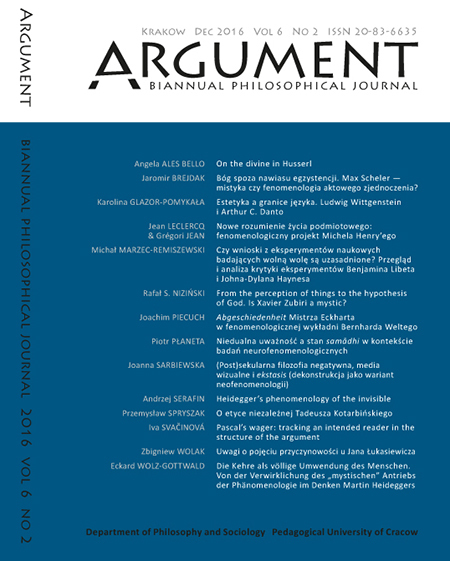 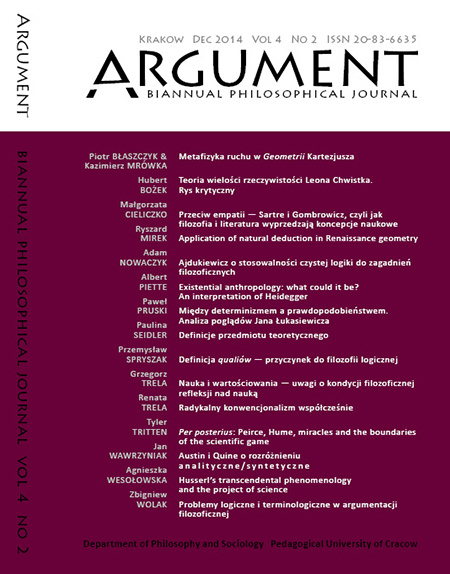 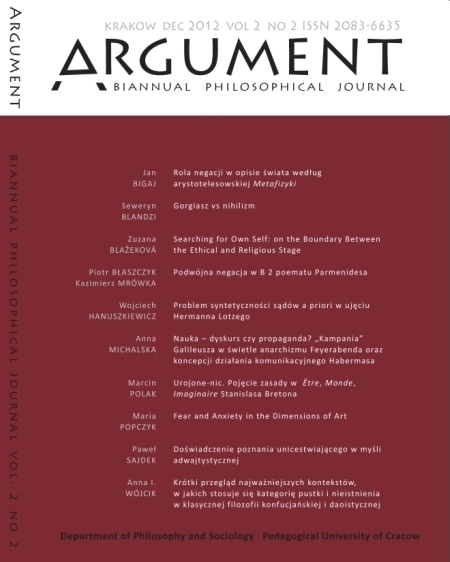 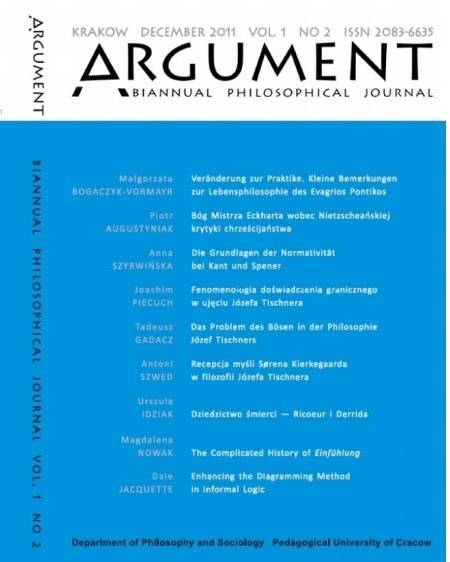 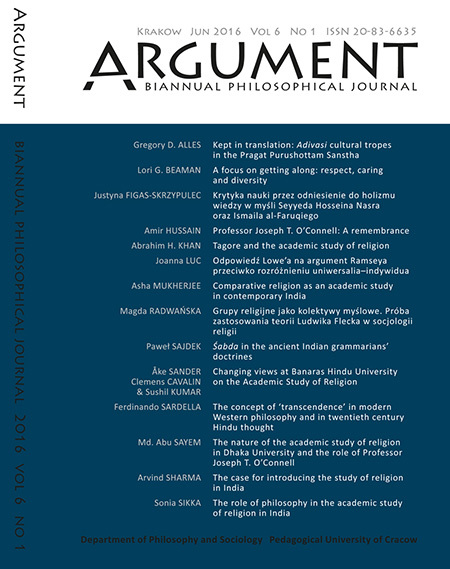 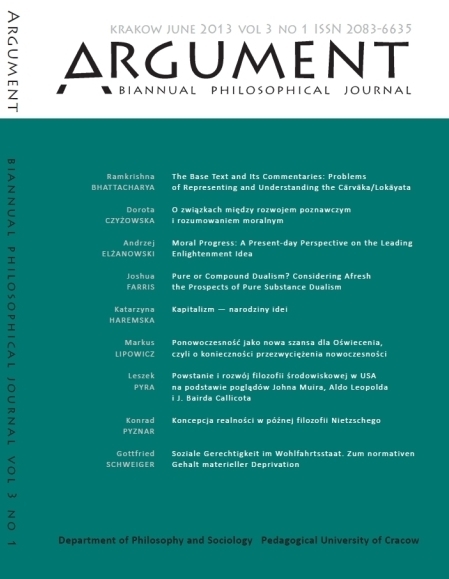 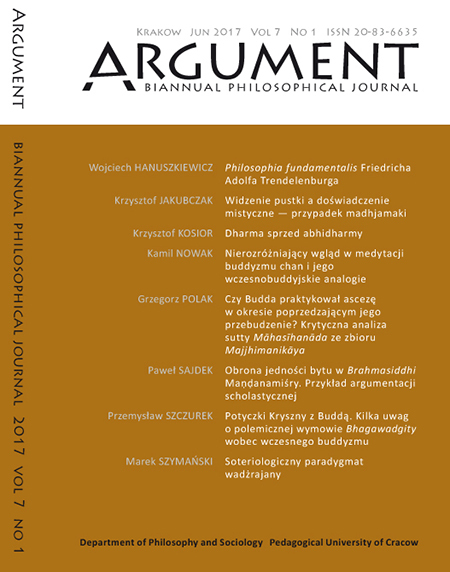 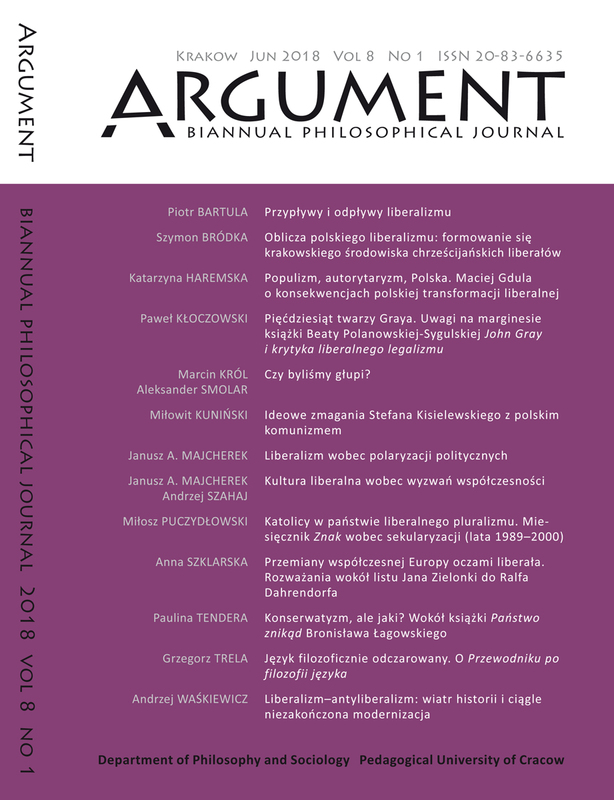 Argument:BPJ presents, among others, Book Reviews and short Notes commenting the newly published monographic volumes, textbooks and collections of research papers discussing theoretical and practical philosophy, as well as philosophically inspiring issues in Humanities and Social Sciences. 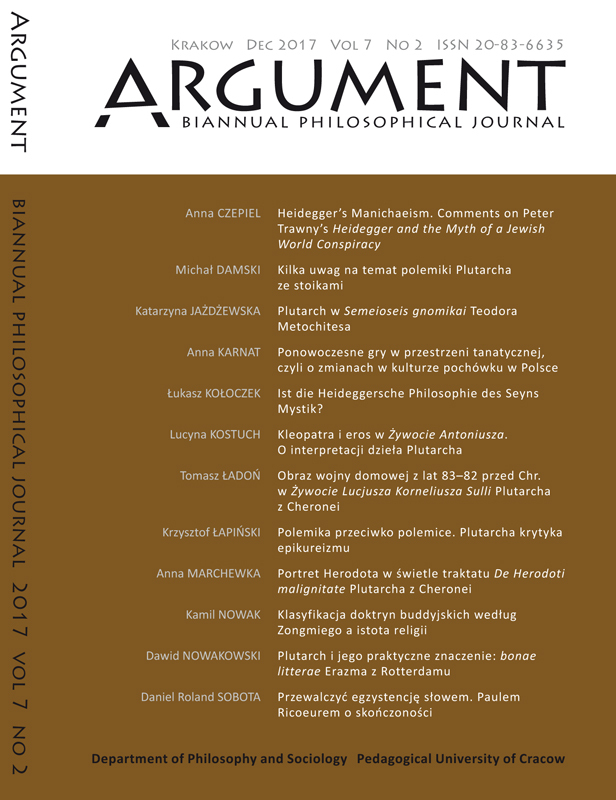 Therefore, we invite the publishers and authors from Poland and abroad to send us their recent publications. 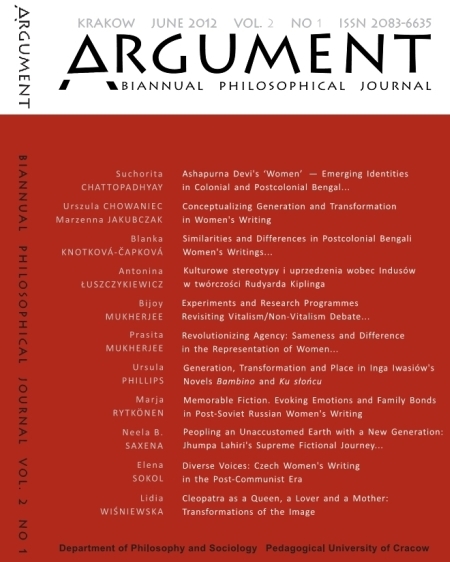 Each received book will be acknowledged in the form of a Note (a short information, c. 200 words) and some selected publications will be discussed in detail in the form of a regular Review (c. 2,000 words).